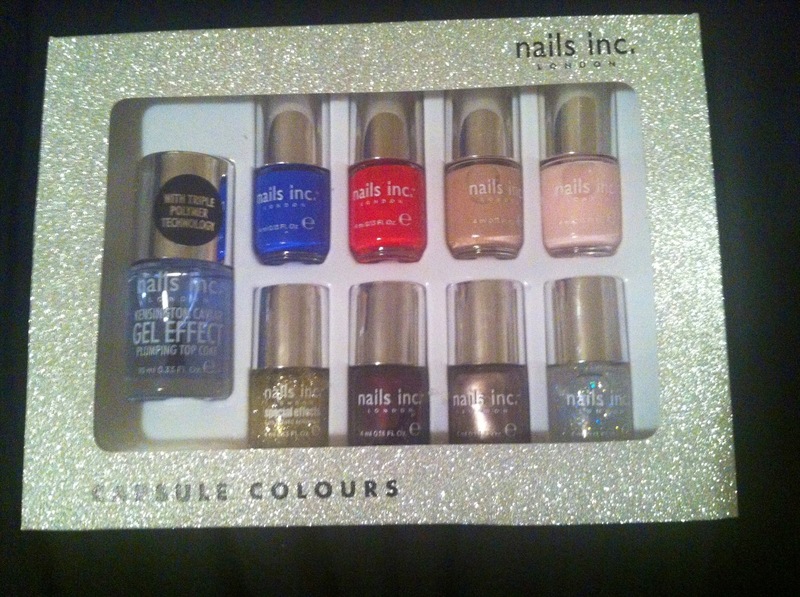 Boots premium beauty star offer: Nails Inc! Posted on December 6, 2013 December 6, 2013 by sindyydollPosted in Nails, Nails INCTagged bblogger, beauty blogger, beauty sale, Boots, boots star offer, Cosmetics, nail polish, nail varnish, Nails inc, nails inc nail polish, nails inc review, Review, sale. Previous Previous post: Illamasqua Eye Brow Cake Review! Next Next post: YSL Yves Saint Laurent, Gloss Volupte Lip Gloss Review!